The steps you take right now are critical in putting your life back together. Get the money you deserve for your pain, suffering and loss. Call 877-622-8100 for a free consultation to discuss your case. The insurance company will likely try to contact you. It’s important that you do not settle or sign any documents before speaking with an attorney. Don’t accept anything less than you deserve. You owe it to yourself to speak to a legal professional. 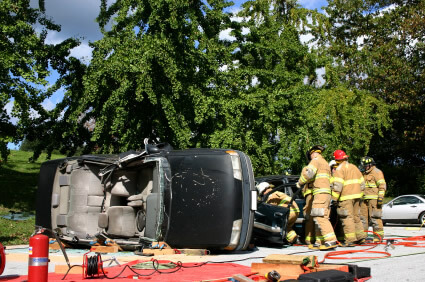 The car accident attorneys of Montagna Klein Camden will help you seek reimbursement for all related medical expenses. Depending upon the specifics of your case, you may also seek damages for pain and suffering, loss of future earnings, future medical expenses, and lost wages. Our accident lawyers will work diligently to get you the highest possible compensation. And if multiple parties are responsible for your injury, we’ll make sure every one of them pays for their faults.That’s the approach and attitude that Montagna Klein Camden is known for. We represent personal injury clients on a contingency fee basis. This means that we don’t get paid unless you win. We’re very confident in our ability to get you the benefits you deserve. If you’re the victim of a car accident in Norfolk, Portsmouth, Virginia Beach, Chesapeake, or other areas of Hampton Roads, call the law practice of Montagna Klein Camden for a free consultation to discuss your case at (877) 622-8100 or contact the lawyers through our online contact form.